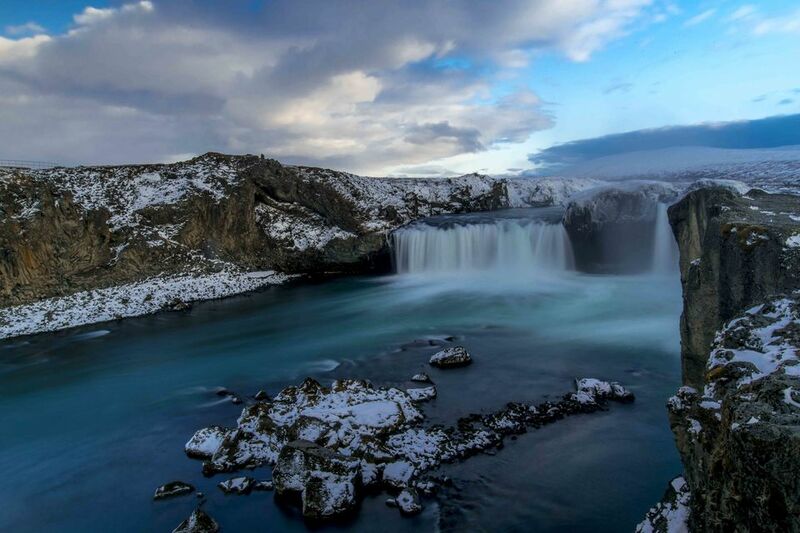 For a landscape photographer gear is of paramount importance. PERIOD. No matter how many discussions on the different school of thoughts may be deliberated upon whether gear is important at all or not, every professional landscape photographer stresses the importance of good equipments and pro level gear for getting those perfect shots everytime. I have upgraded from the very basic stuffs to some pro level equipment and have learnt to appreciate the importance of the difference it can make when out in the field. So here I shall list out the gear which I use and why its in my bag instead of other brands and make. 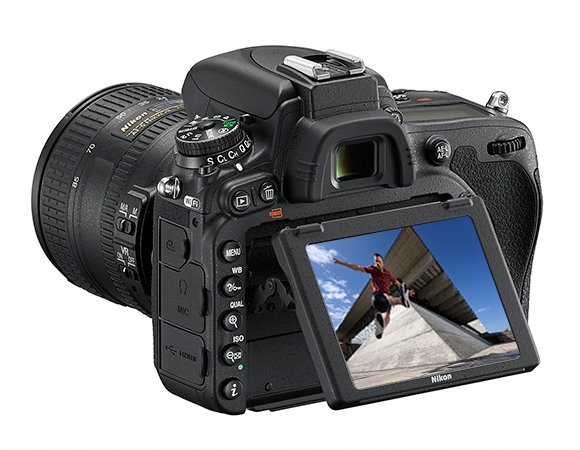 Nikon D750 : The beast that it is only second to its cousin the Nikon D810, its worth every penny spent on it. Rugged weather sealing is something I look for in any camera and needless to say this has endured snowstorm, hailstorm, rainfall, flying ash and the sensor is still spotless as a baby’s bum. 6 fps suffices my shooting needs (with the camera and not a gun) for birds and other wildlife species on the rare occasions when I take an attempt. The deeper groove on the body gives an immaculate grip to the right hand fingers and the camera feels much more steady and firm than other bodies out there. 24.5 MP very decently suffices for all needs (excepting the ones who are into macro and product photography and are MP fanatics). Pair it with an external battery grip and it balances the 70-200 f2.8 like a charm. Verdict - Pure Love. 2. 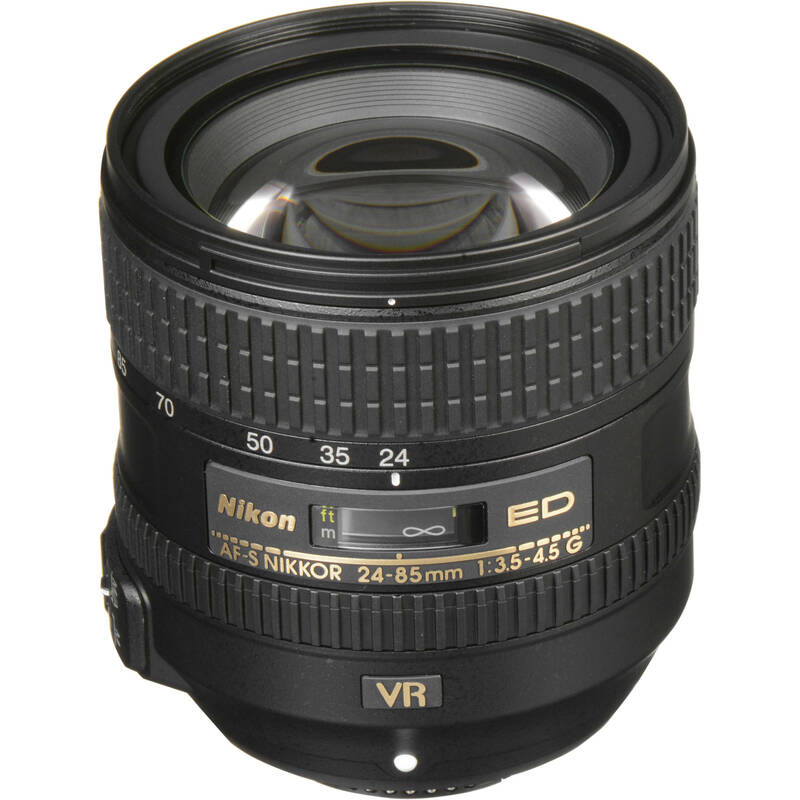 Nikkor 18-35mm f3.5-4.5 : A wide angle lens is a basic necessity for a landscape photographer (much more basic than using photoshop - the sarcasm in this can be smelt from across continents). What I love about this piece of glass is the minor difference it has with its elite brother Nikkor 16-35 f4 in terms of the final result. Post-production there is not much noticeable difference between photos from both lenses. 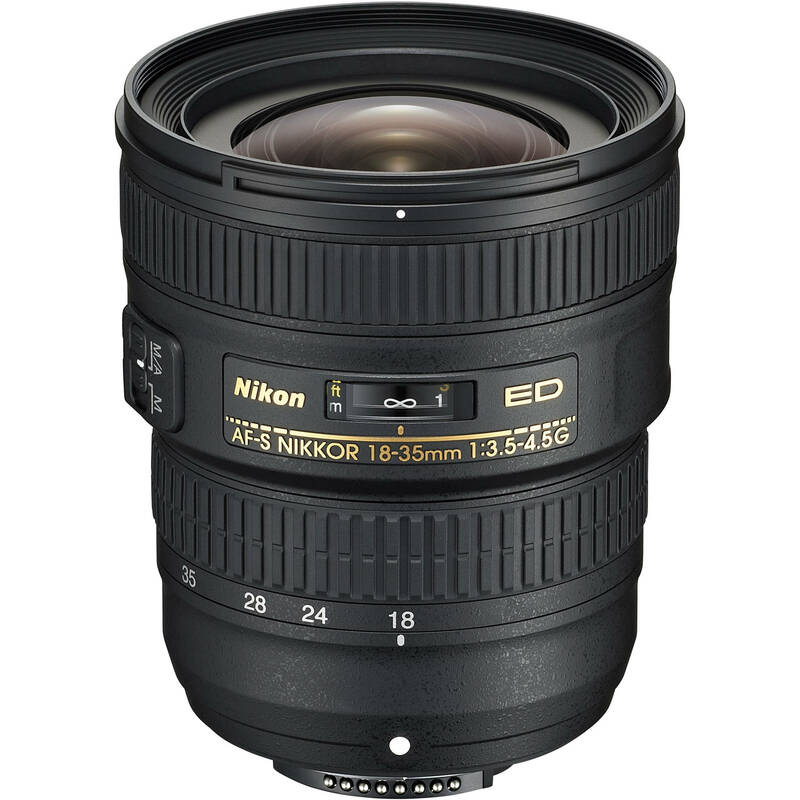 Plus the Nikkor 18-35mm is much compact in dimension and lighter in weight than the Nikon 16-35 mm and lends this lens very useful while shooting in windy weather when you want the most compact set-up. Tip - take a few steps back and you shall be good for a 16mm shot ! 3. Nikkor 24-85mm f4.5-5.6: Now if most of you are wondering why this, the reason is it was my kit lens from my first full frame, the Nikon D600 (full frame of the wannabe photographers .. lollz). I love the colour rendering from this lens and the ED glass (extra low dispersion) is definitely a technology which ups the quality of the images. I still use this lens abundantly especially because of the liberal focal range and still am satisfied with the results. Wont be selling this I think. Had some fungus issue with this but the servicing from an authentic Nikon service centre made this spick and span. 4. Nikkor 50mm f1.8 : Okay lets face this: there are sharp lens, then there are very sharp lens and lastly there are ridiculously sharp lenses. Nikkor 50mm f1.8 falls in the last category. What crisp images and powerful bokeh ! A must when roaming the streets especially in crowded cities. The photos clicked by this, when viewed at the end of the day boosts up the confidence as if hitting a few sets in the gym renders your body like Mark Wahlberg. 5. Tamron 70-200 f2.8 VR-I: Shocker ! Many readers might be wondering why this lens in the kit of a landscape photographer? Well, sinful indulgence is all I can say …. Sigh ! Not really though, I covered a couple of weddings with this lens and did a few profile photo shoots. Loved it more than the teenage guy who loves Monica Belluci in Malena. I use it for landscape photography too since shots from a telephoto lens are very different from the ones shot using a wide angle. It doesn’t find a place in my camera bag if I am going on a hike, but if I am travelling leisurely in a car then I definitely make a point to carry it. 6. 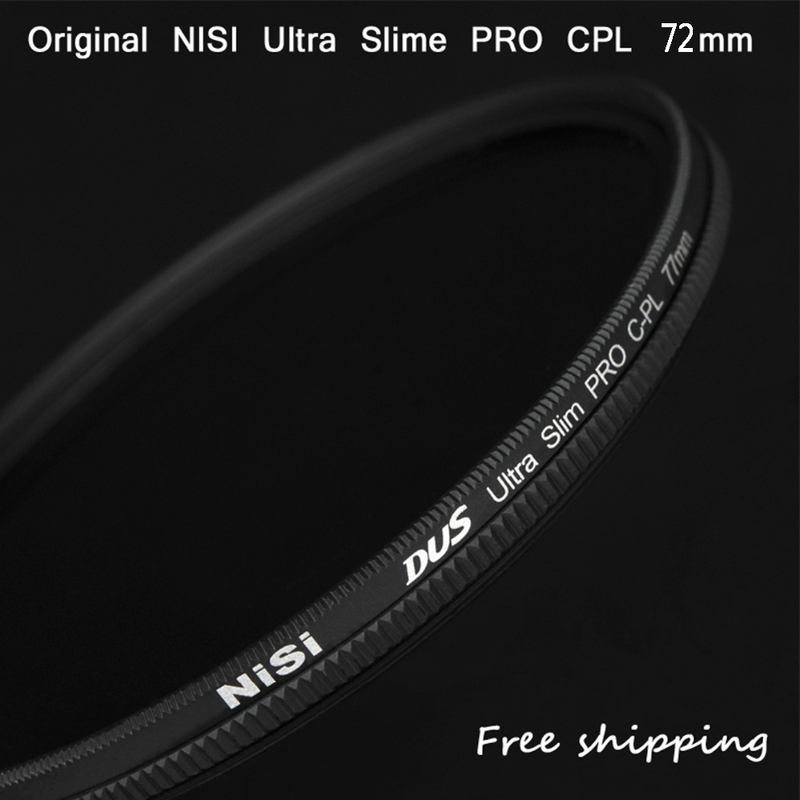 NISI Circular polarisers : An absolute necessity to prevent the photos from looking like a Miami postcard. CPL’s help in restoring the original colours by rotation of the lens depending on the angle of the sun to cut off the bright reflections. During shooting one gets an idea of the amount of the originality it renders to the photos. I recommend buying one for all the mount sizes you have. They can be mounted on the UV filters. 7. 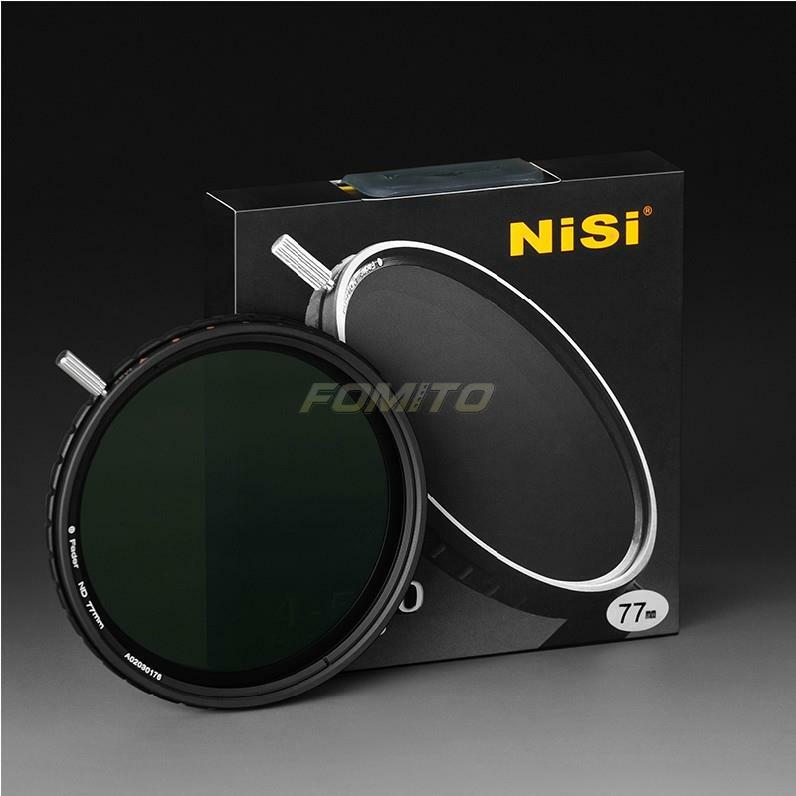 NISI rotating ND Filter : One of the best filters in my opinion. Comes in different mount sizes. Has a scale of 1 - 10 ND stops which can be adjusted very easily by rotating the adjustment ring. 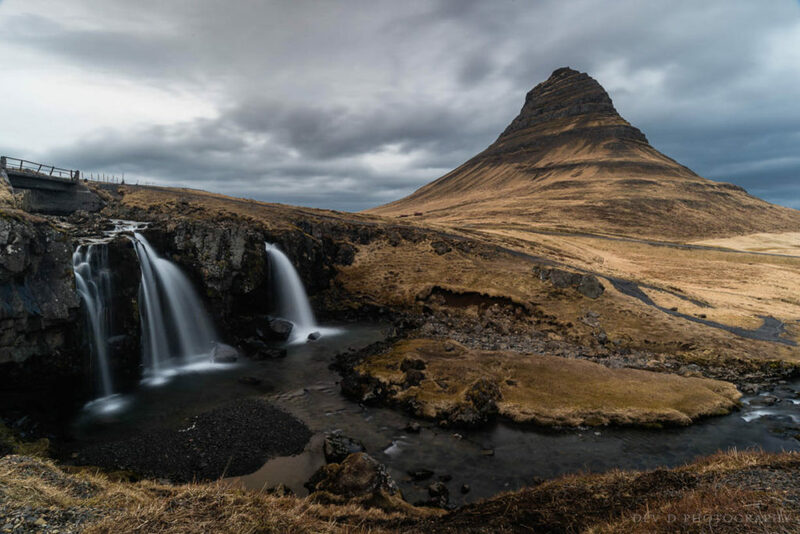 The most impressive feature is it can be mounted on a UV filter, which means you can get long exposures with the proper hues even on a sunwashed day ! I carry this with me all the time. At 150 EUR , this is a real deal. 8. 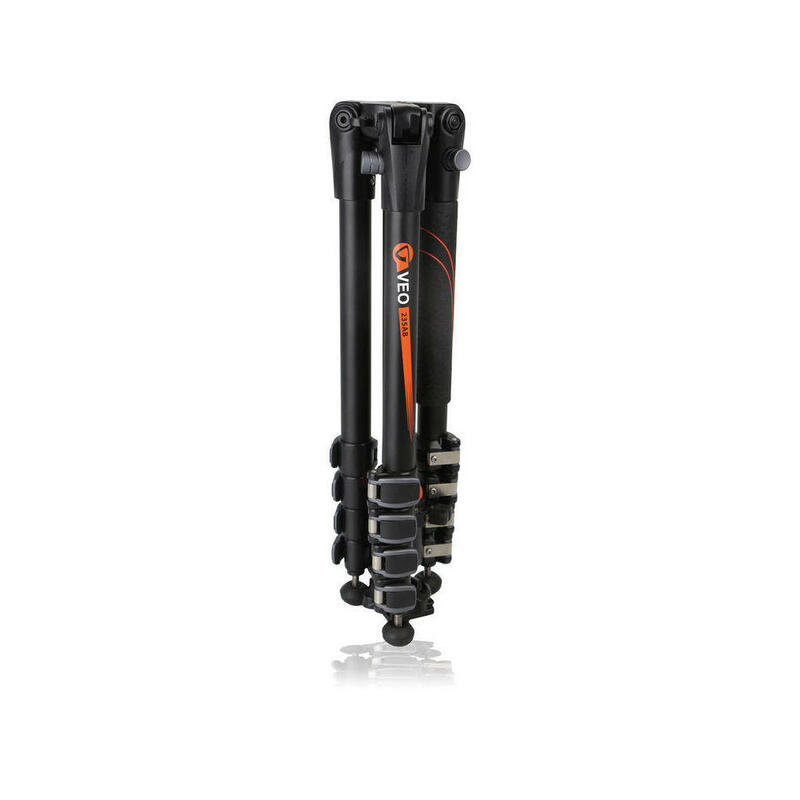 Vanguard VEO 265AB : These new generation tripods are much more compact and lightweight as compared to their predecessors. I have always been a Vanguard fan right from using the Alta Pro series and invested on this one without a qualm. Fits in most of my baggages and doesn’t create a weight issue when going on treks or hikes. The legs fold in 4 segments and the base plate fits in ugly. The only downside is a spare plate comes comparatively expensive at 30 EUR.